Summary: Continuously updated overview overview of the tech I use in my smart home. On this page I keep track of my current Smart Home setup, built around Home Assistant, Deconz and Node-RED. So, if you are interested in my setup please read on. The list of devices I use has grown organically over time, sometimes based on a certain need (like a proper light sensor), and sometimes based on a specific sale or interest for a device. Still, if I had to start over I would still pick many of these devices for a second time. This page is a work in progress and will update over time. Last update: Feb 2019. Sensors are what transitioned my home from an app powered home to a smart home. Before I had any sensors, lights were controlled by an app (e.g. 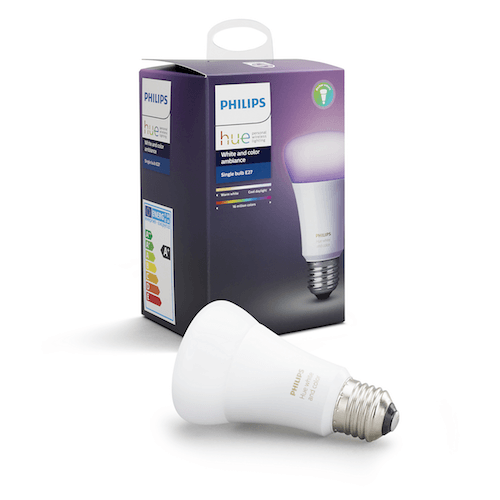 the Philips Hue app) and everything was manual. Now, with the introduction of these sensors, most lights can be turned on and off automatically. 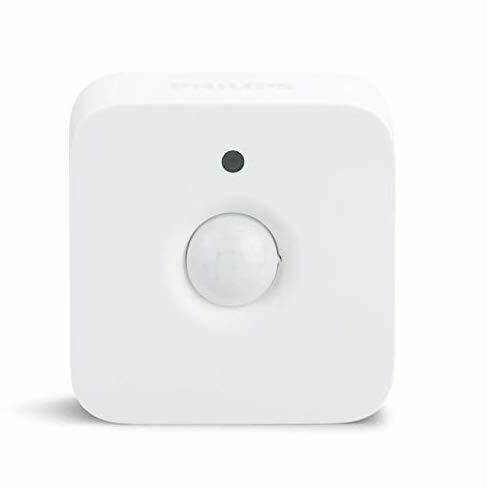 In my opinion, the best motion sensor for this price. I use this sensor in all places where I want to automate something based on motion. Usually sells for around €10 (keep an eye on sales!). The device also includes a light sensor but the sensor readings are very inaccurate. 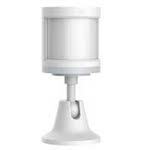 The motion detection range is quite good but large rooms will need more than one. The Xiaomi hub is not required as it connects to my ConBee. An alternative is to run Zigbee2mqtt. Pros: Best for the price. Small form factor. Cons: Not available locally. Sends max. 1 update per minute. Can be bought on various websites. Usually cheapest on Gearbest or AliExpress. 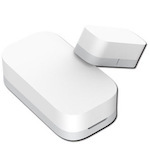 The Hue motion sensor is bit more expensive than the Aqara motion sensors and is also larger in size. I still bought one as the light sensors in the Aqara sensors are not very precise and I wanted to monitor natural light intensity. Pros: Very precise light sensor. Can be installed using a magnet. Cons: Expensive. Larger than the Xiaomi version. Door sensors are one of the most usefull sensors to integrate in to a smart home. They can of course be used as part of an alarm on both windows and doors. Moreover, my main use for them is to turn on lights when a door is opened. This makes sure that lights are on even if the motion sensors did not register the motion yet and results in a nice transition. 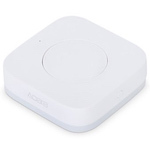 These sensors from Aqara are one of the cheapest available, but work great. They are really small and sell for around €7. Pros: Best for the price. Very small. 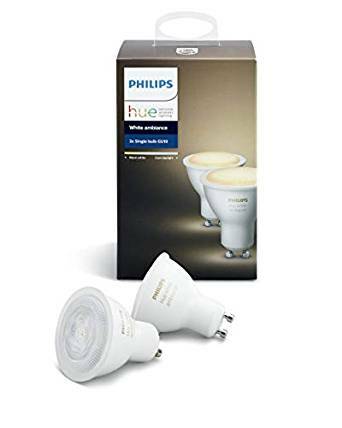 Although a bit expensive, the quality of these bulbs is very good and they have a great range of colors (in comparison to other lights I've tested). I use them to create some color highlights. For larger areas that do not need colors I went with the cheaper White Ambiance variant. Pros: Very good color range. Great dimming capabilities. No problems with faulty bulbs (so far). Cons: More expensive than alternatives. I use these lights as a cheaper alternative to the color Hue lights. I use them in places where controlling brightness and color temp is sufficient. 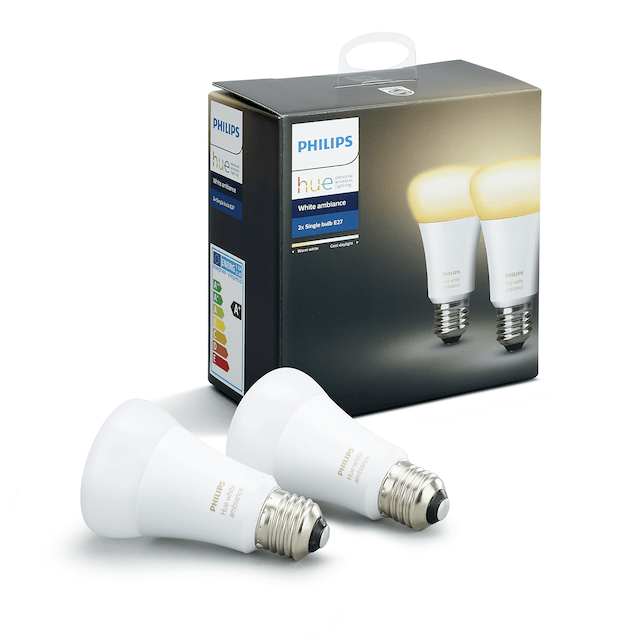 Excellent dimming quality and the color warmth has the best range in comparison to the other brands. Pros: Very good temperature range. Great dimming capabilities. No problems with faulty bulbs (so far). What can you do wrong with a €7 smart light? Not much. These lights are very good as a basic lights for rooms that do not need more than dimming. I did have some problems with some of these though, like flickering when they were off or not wanting to connect to my hub. The Tradfri hub is not required as it connects to my ConBee. An alternative is to run Zigbee2mqtt. Pros: Great entry-level light. 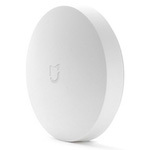 One of the cheapest Zigbee lights available. Decent light quality. Good value for your money. Cons: Dimming capabilities are moderate, 1% brightness of this light is 10% of a comparable Hue light. Had some problems with faulty bulbs. Can be bought at any Ikea store. Highest quality GU10 Zigbee lights I found so far. Excellent dimming capabilities (great for night lights) and a wide color range. If they would have been cheaper I would have bought more of these. Pros: Superb dimming capabilities. Nice color temperature range. Double the price of the simple Tradfri light but includes adds color temperature. The range of temperatures and the dimming capabilties are still not great, but the lights have a very good value for the price. If you're not to picky for light quality, these lights are a great starter-buy. Pros: Very good price. Decent light quality. Has color temperature support. Cons: Dimming capabilities are moderate, 1% brightness of this light is 10% of a comparable Hue light. Setting temperature and brightness at the same time can be difficult (more info). 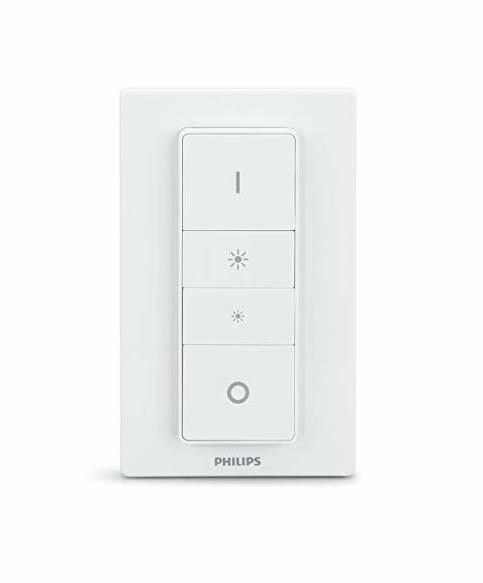 A four-button wireles switch that is often present in the starter packs of Philips Hue. Its intended use is to dim lights, however I use it as a remote for my Sonos-powered music system. Using Deconz and Node-RED I mapped the single buttons to music functions: shuffle, volume and skipping songs. Pros: Four buttons, wall mount using magnets. Cons: Labels on the buttons (can be a pro or con). Bit more expensive than a single Xiaomi button. Very useful and cheap (around €7) switch with a single button. I have spread several of these around my house controlling a wide range of functions. They are especially usefull to add a simple light switch to rooms. Pros: Small form factor. Good price. Comparable to the other switch (see above), but this one has a bit larger touch area. I use one in my kitchen as I can activate this switch with my elbows which is usefull during cooking. Its a bit more espensive though, usually around €9. Cons: Not available locally. Bit more expensive than WXKG11LM. A tablet-powerd dashboard is a great way of interacting with your house. I use it as the main control panel that gives access to the most important features and settings. It’s also a very convenient way of giving guests access to your smart home system without having them to install an app or browsing to a website. I use a basic Fire 7 tablet from Amazon for my dashboard. In combination with the Fully Kiosk Browser it's a really conventient way of controling my smart home. Fire OS (what runs on these tablets) can be a bit limiting but, for me, is enough for running a dashboard. Cons: Not the fastests tablets. Not available in all countries. 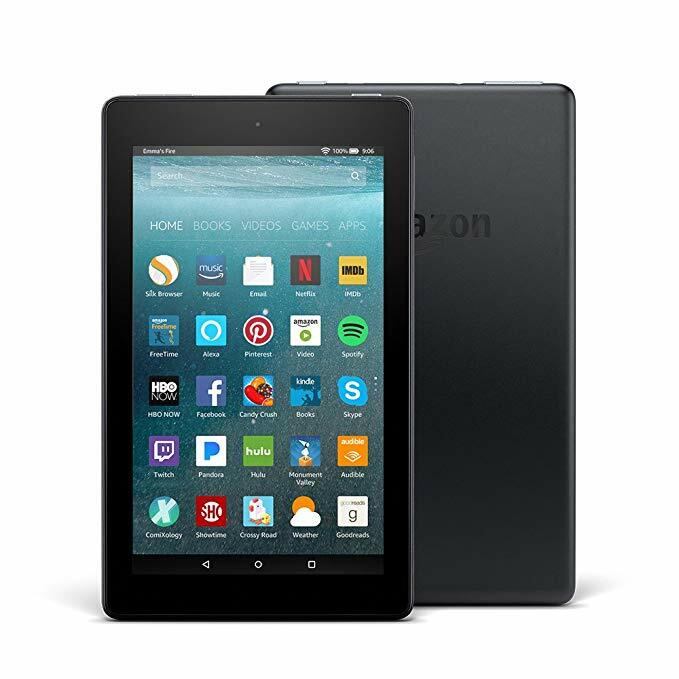 FireOS can be restrictive. Smart plugs are an easy way to make dumb devices a bit smarter. For example: I use one to control the charger of my wall tablet and a second one to control my (non-smart) TV. 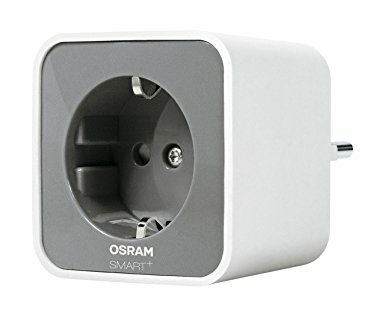 Simple plug that I use for adding on/off control to non-smart devices. I've only tested the EU OSRAM version, in the US this brand is available under the Sylvania name. 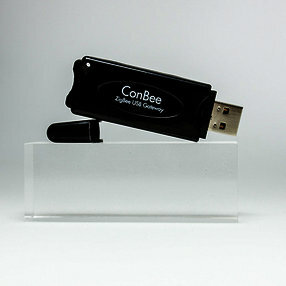 Connects to ConBee. An alternative is to run Zigbee2mqtt. Pros: Good value for your money. Good zigbee meshing capabilities. Cons: No power measurement (at least in Deconz). Currently, Home Assistant, App Daemon and Node-RED are all running on a Raspberry Pi. Two other Pi’s, one for Deconz and one for PiHole, complete the set. While I could have ran all these services on a single device (like a NUC), I wanted to start small with a single Pi, and I have extended it since then. Main controller of the system running Home Assistant, AppDaemon and Node-RED. My main Zigbee hub using software from Dresden Electronics. 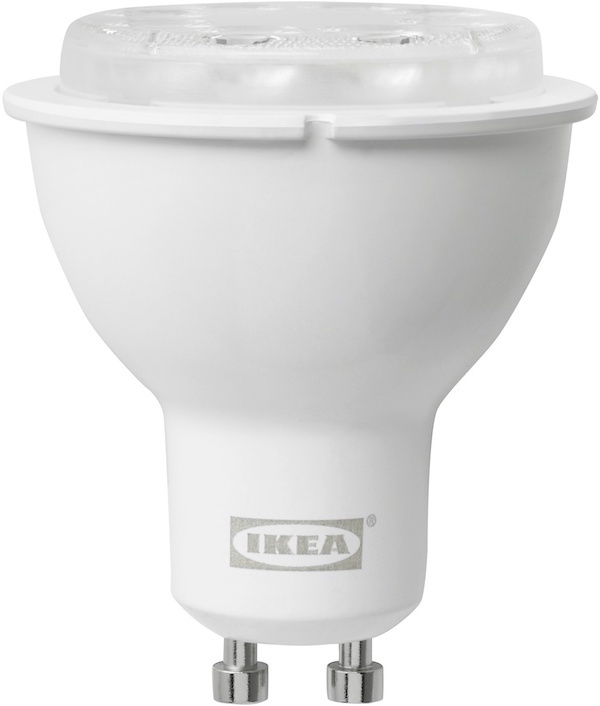 The ConBee/RaspBee is compatible with most of devices of Hue, Osram, Innr, Ikea and Xiaomi. I've chosen for the USB version so that I can always switch to another device if needed. Pros: The Deconz Pi image is an easy start. Nice interface for joining lights, sensors and switches. Good range of supported devices. The GUI can be used to debug/view the Zigbee network (gives great insight in the mesh abilities). Cons: More expensive than the flash-your-own Zigbee radios. Separate (older) Pi to run Pi-hole. 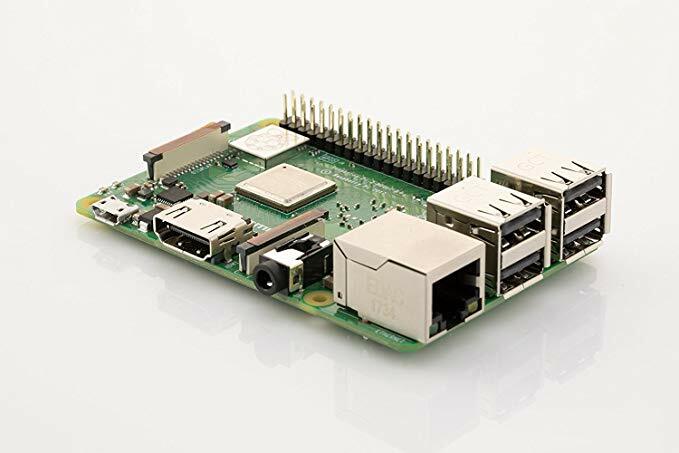 I'm deliberately running this on a separate Pi to not interfere with my internet connection when tinkering with the other systems.